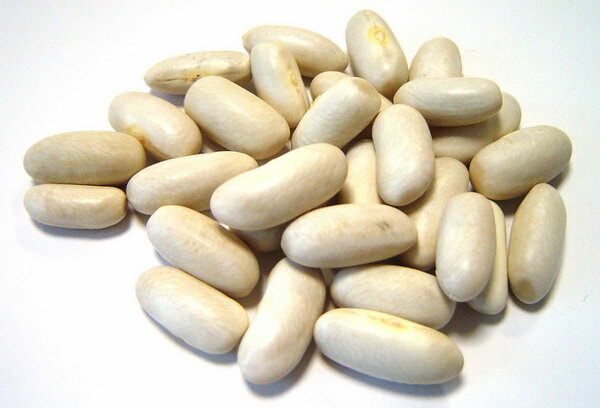 Dried Tarbais Beans in a foodservice size pack. From the village of Tarbes in the South West of France, the Tabais beans are grown within sight of the Pyrénées Mountains. Well-known for their culinary and dietary properties, dried vegetables provide vegetable proteins (without fat), provide fiber, minerals and are naturally poor in lipids. 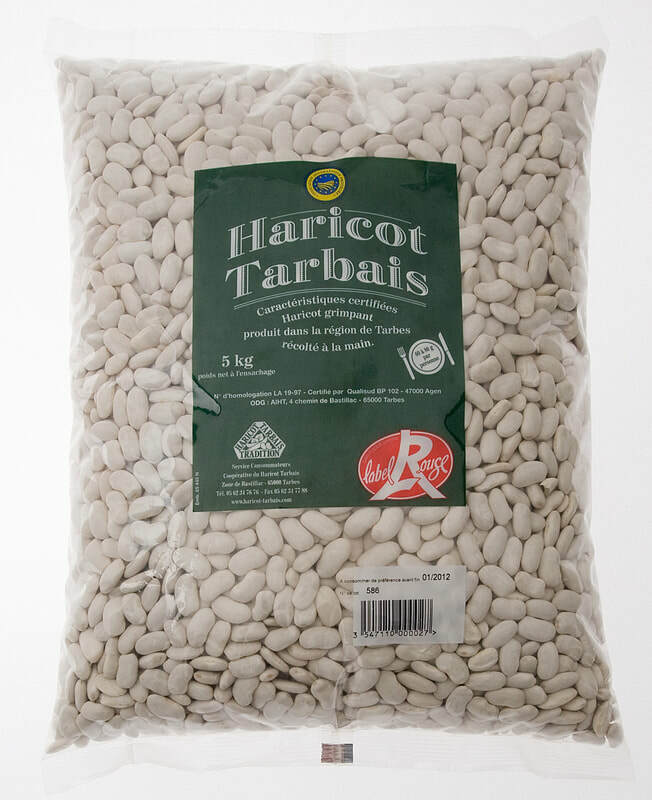 Tarbais Beans have been traditionally used in France for the popular and classic cassoulet dish, a recipe that includes pork and duck confit. But this product can also be used to prepare a cool summer salad or to try new recipes.